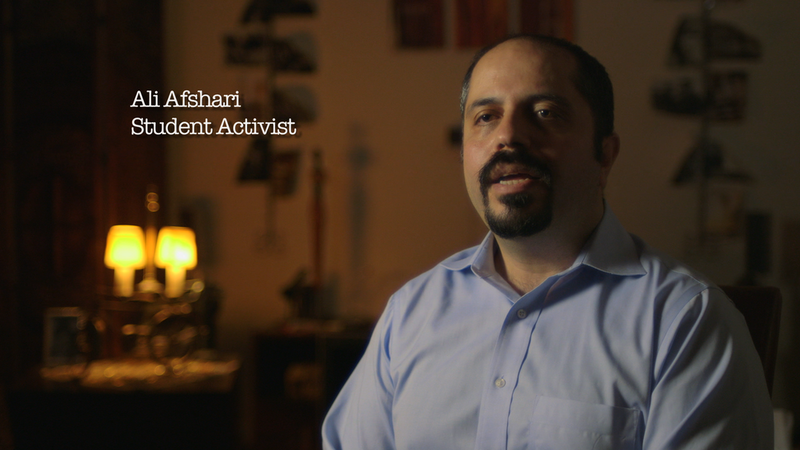 Ali Afshari was a student activist during the 1999 protests against the closure of a reformist newspaper. He soon learned the power of another newspaper: Kayhan, voice of the regime. "Kayhan newspaper and my interrogators worked closely together. They wanted me to base my televised confession on a Kayhan article saying that the director of the CIA was recruiting Iranian reformists." "Before my forced confession, I always criticised those who had confessed. I thought they were weak and should have resisted more. But when the same thing happened to me, I became aware that resisting physical and psychological torture was much tougher than I thought." "People should not pay any attention to forced confessions. They should not chastise people who falsely confess. If people don’t pay attention to it, then confessions will lose their value for the government. But, of course it’s not enough, because the government is using these confessions to prove to their supporters that they have enough evidence against the enemy."